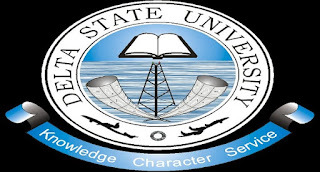 Delta State University, DELSU Pre-Degree Admission Form, Available Courses, Admission Requirements, Application Guidelines, Deadline and Entrance Examination Date, Time and Venue for 2018/2019 Academic Session. 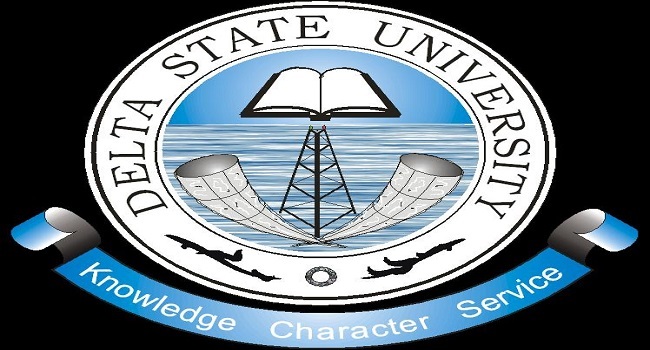 Latest Update: DELSU Pre-Degree Admission List for 2018/2019 is Out. Latest Update: The sale of forms for the DELSU Pre-degree programme has been extended to Monday February 26th, 2019, while the entrance examination will be on Wednesday 28th February, 2019. All applicants are hereby notified with this announcement. All interested candidates who are yet to apply should follow procedures below to register. Entrance Examination: Admission of candidates into the various courses shall be based on a Computer-Based Aptitude Test, which shall be held at the Delta State University Examination Centre, Site III, Abraka on Wednesday 28th February, 2019.